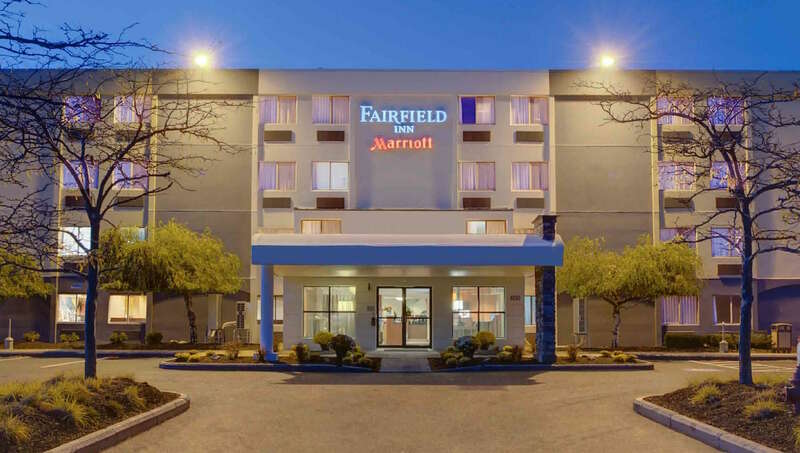 High school education or equivalent experience is required. 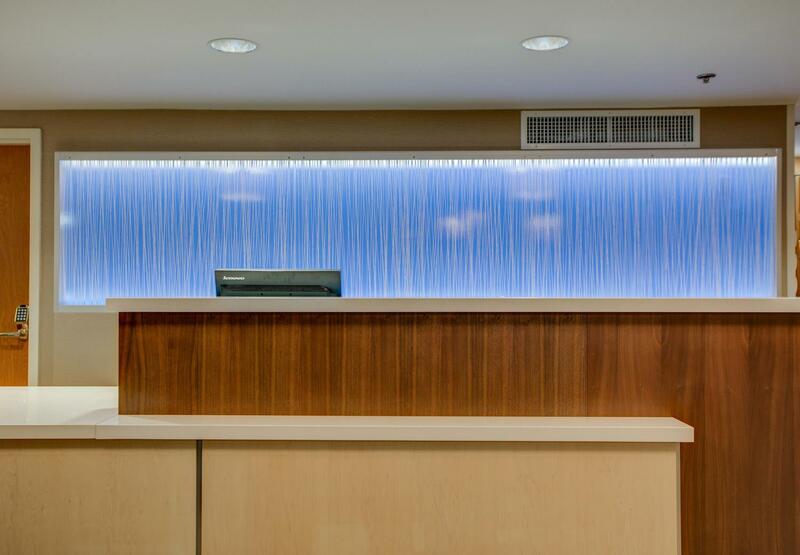 You must be able to communicate effectively and courteously over the telephone and in person. 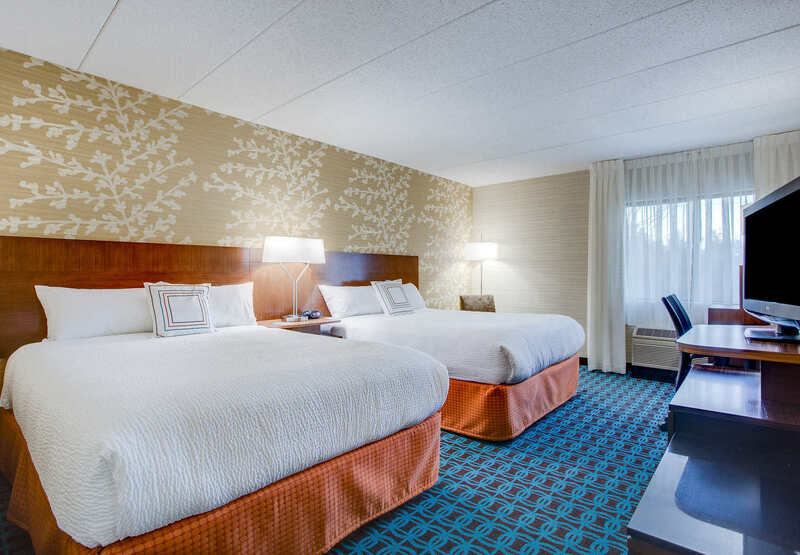 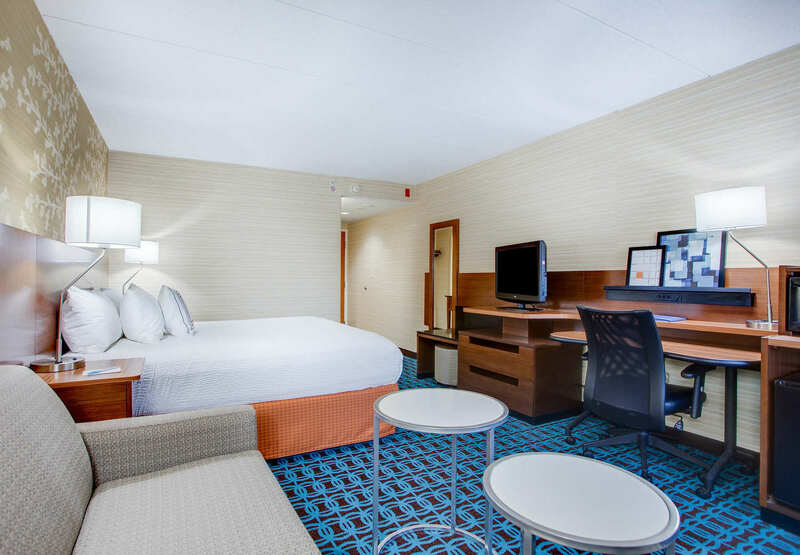 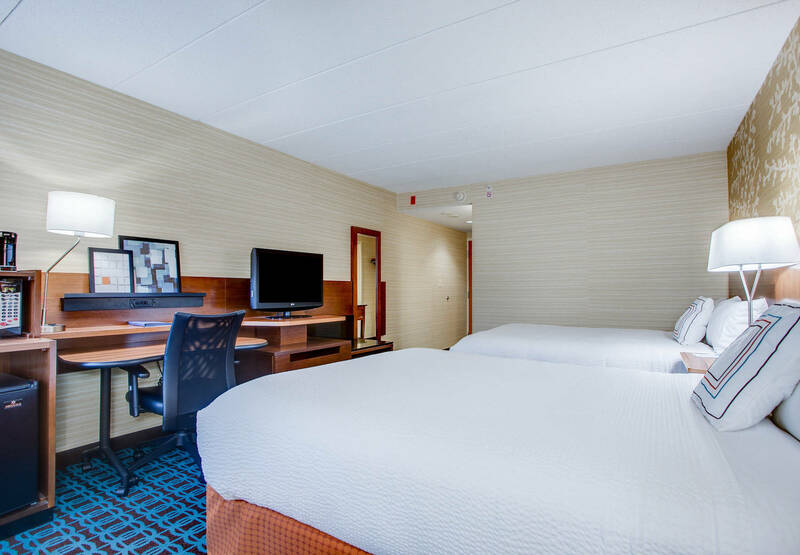 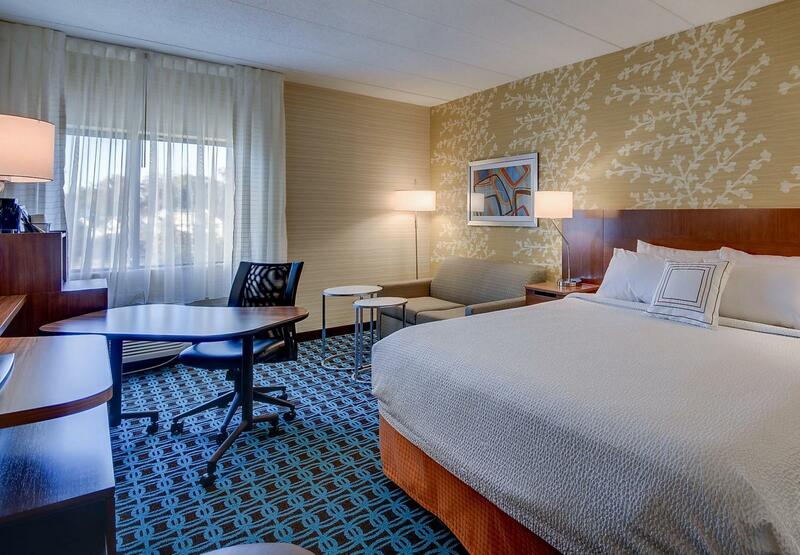 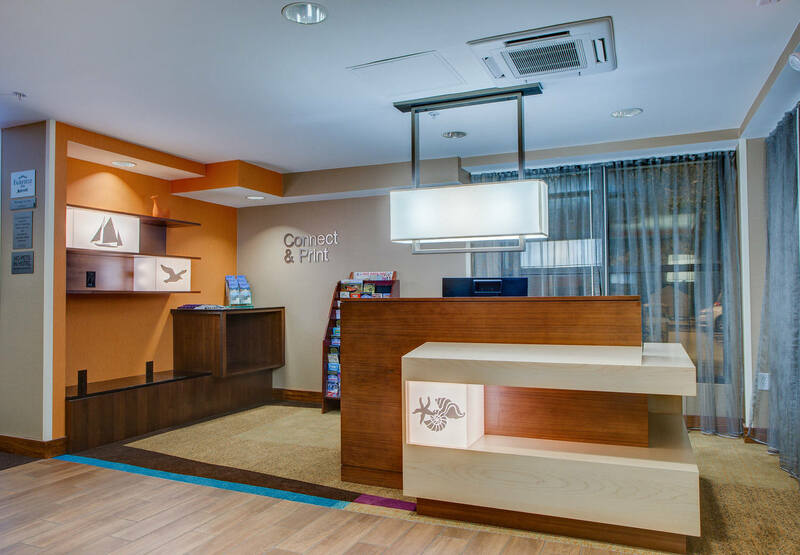 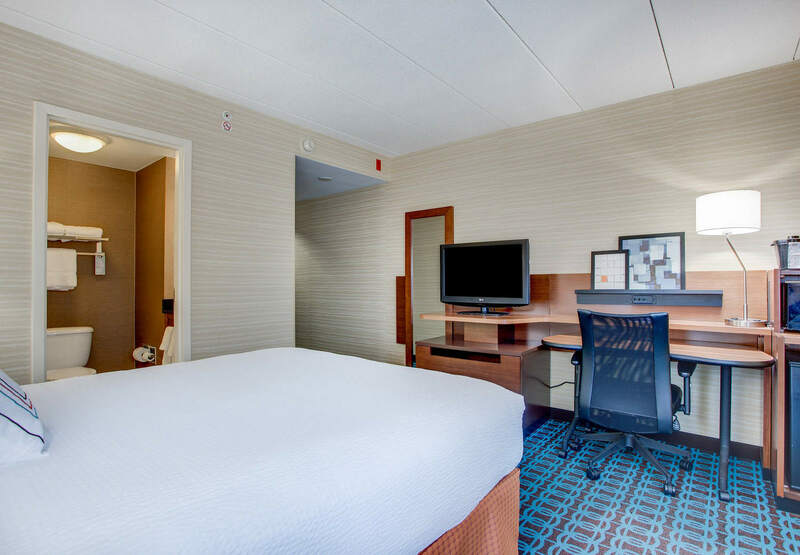 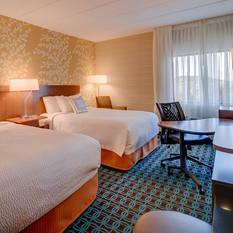 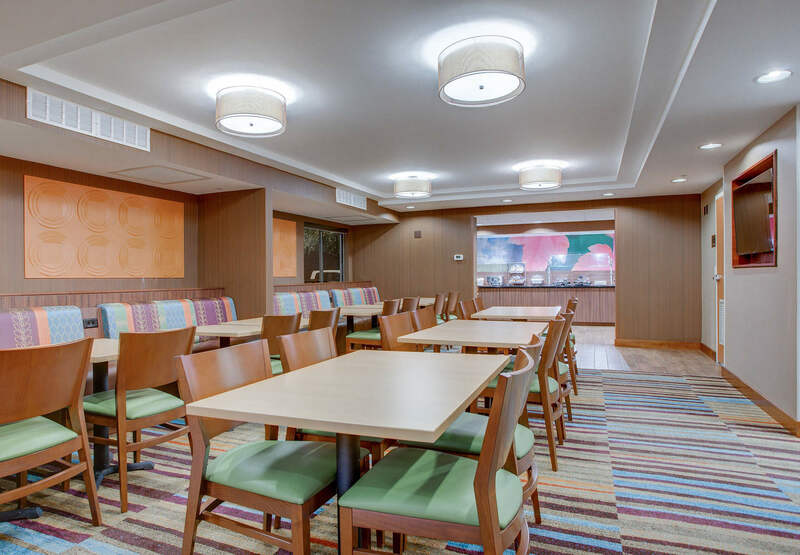 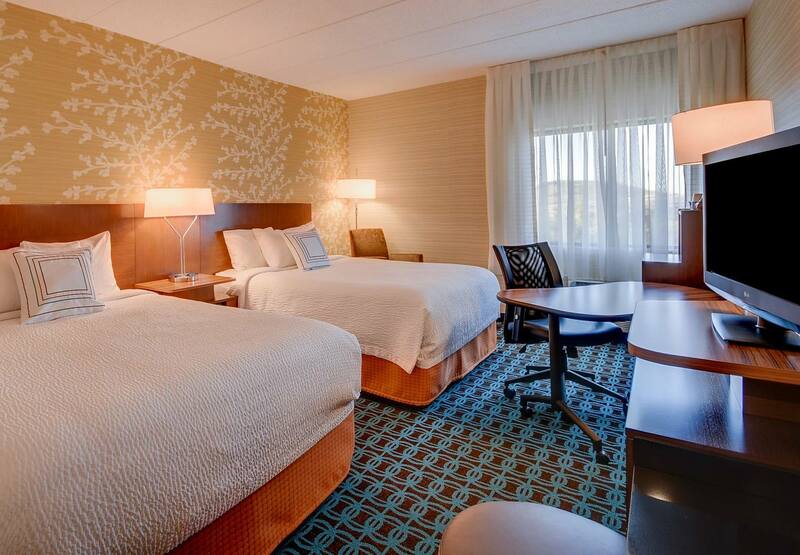 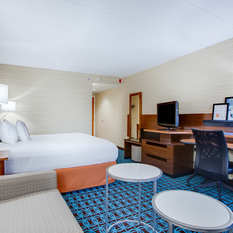 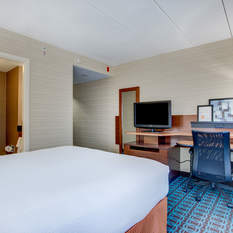 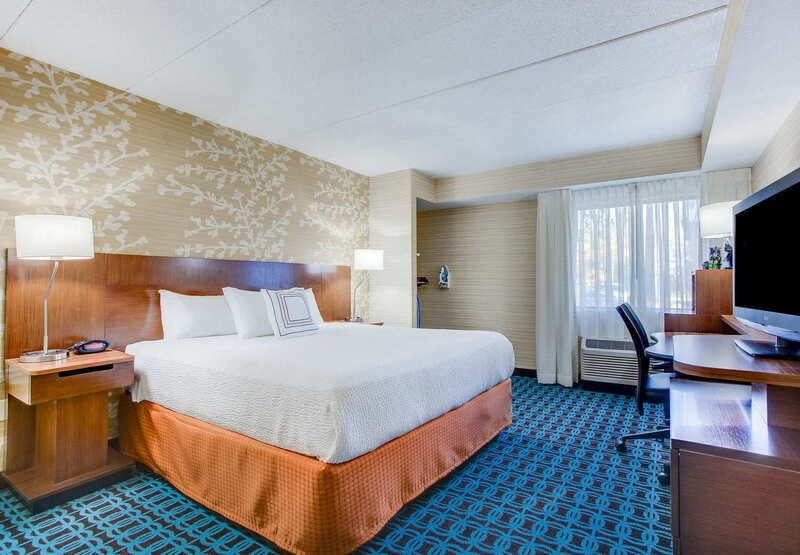 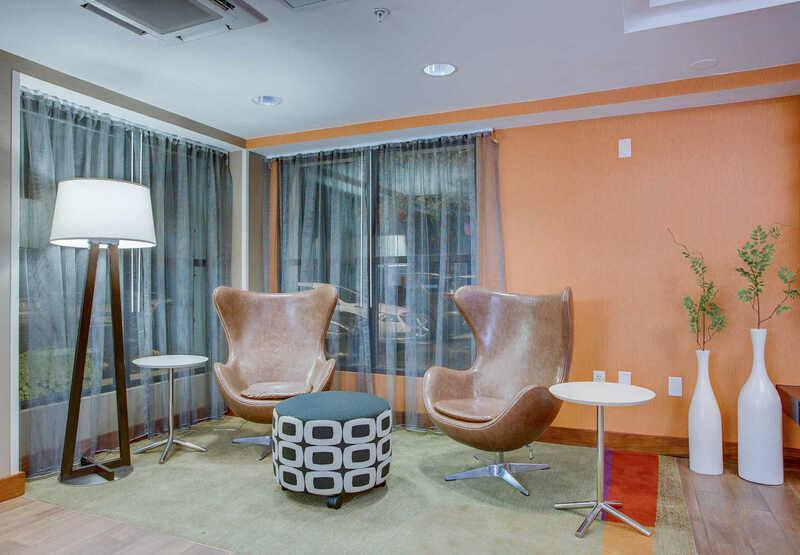 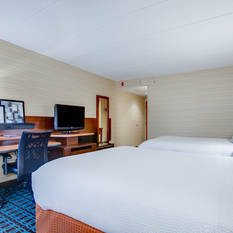 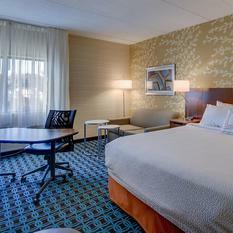 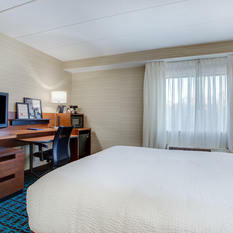 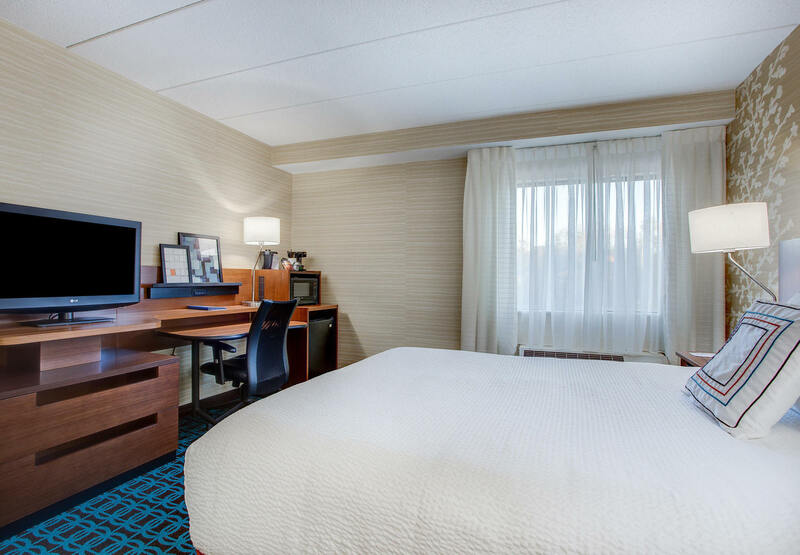 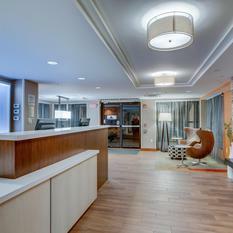 Centrally located in Portsmouth New Hampshire, Marriott Fairfield Inn Portsmouth-Seacoast is the perfect choice for Business or Leisure travel. 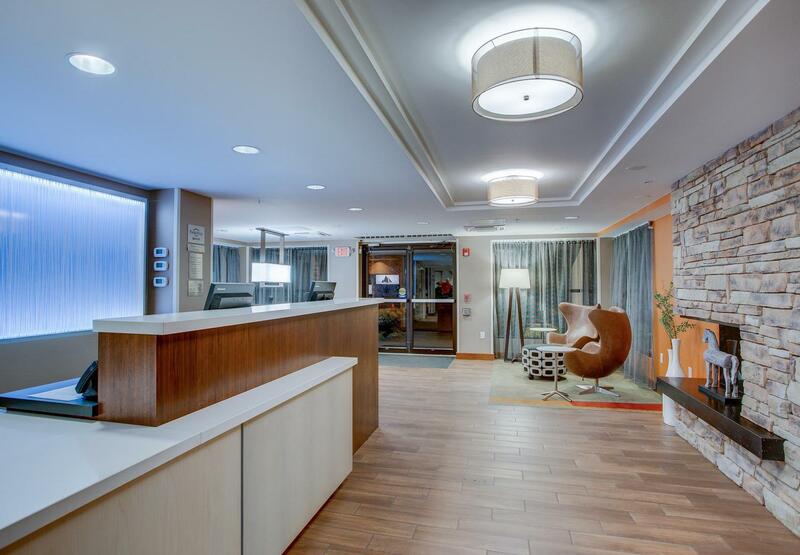 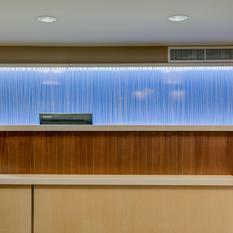 This New Hampshire hotel is located just minutes from downtown Portsmouth, Pease International Tradeport, Portsmouth Regional Hospital, Liberty Mutual, Portsmouth Naval Shipyard, New Hampshire Air National Guard and University of New Hampshire. 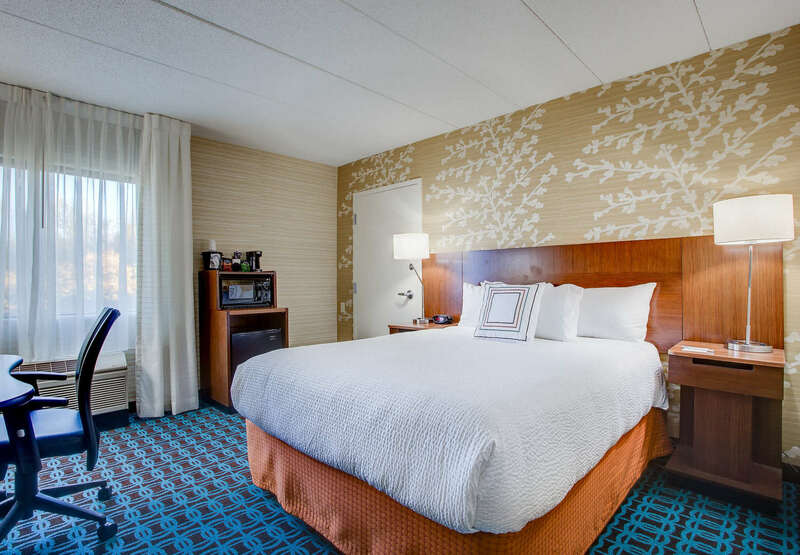 Our Complimentary Shuttle van will take guests to nearby Water Country, historic Strawbery Banke, Prescott Park Arts Festival, Portsmouth Music Hall, just to name a few. 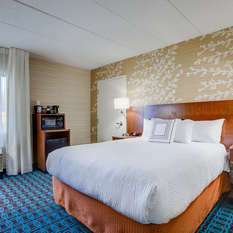 Marriott Fairfield Inn Portsmouth is minutes away to New Hampshire's Seacoast including Hampton Beach, Rye and Odiorne Point and a short ride to Kittery Maine Outlet Mall. 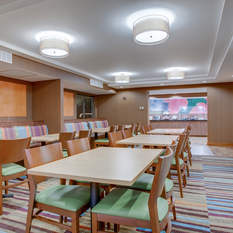 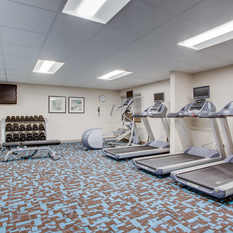 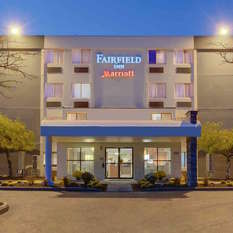 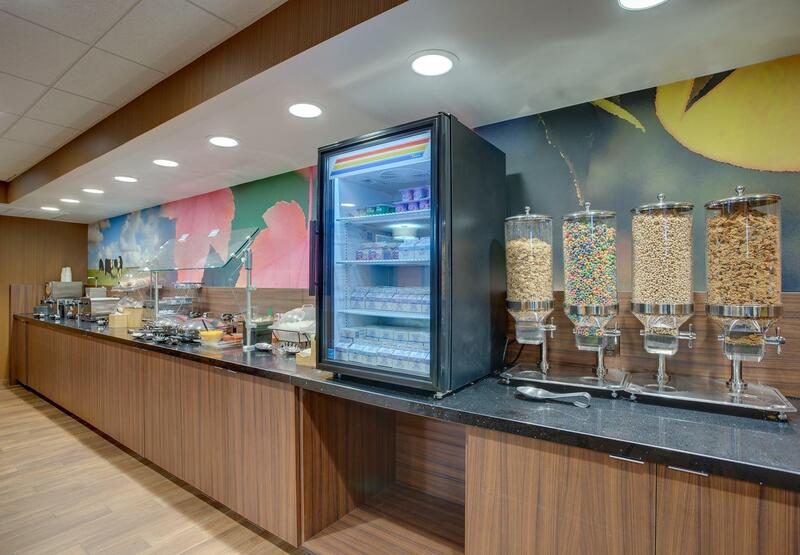 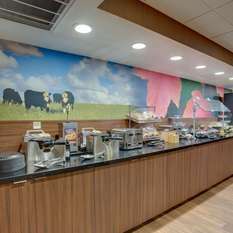 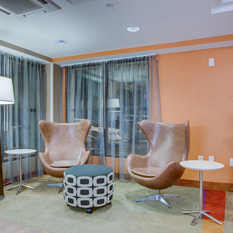 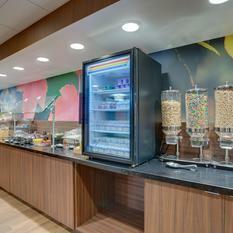 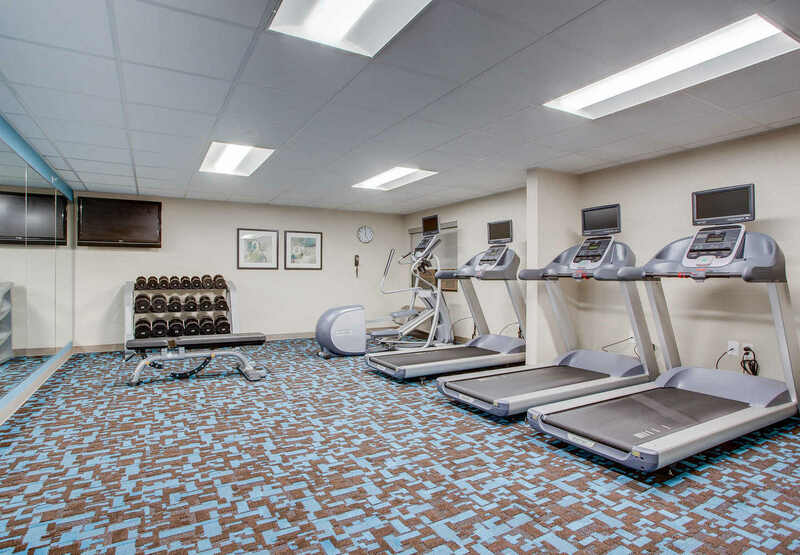 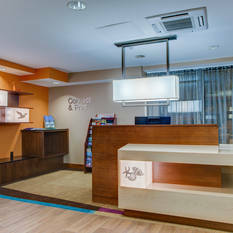 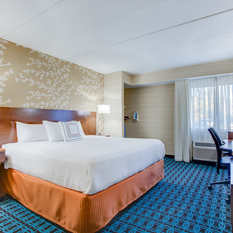 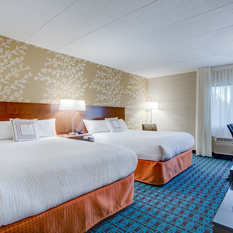 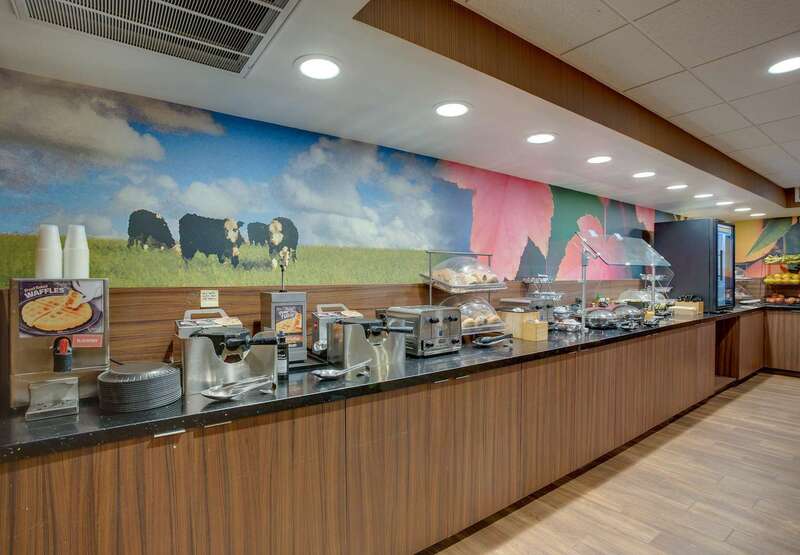 Marriott Fairfield Inn Portsmouth-Seacoast offers complimentary hot and cold breakfast with healthy options, over 40 channels with NESN, NFL Network, Showtime and more, free wireless Internet, and complimentary passes to a local full service Fitness Center.